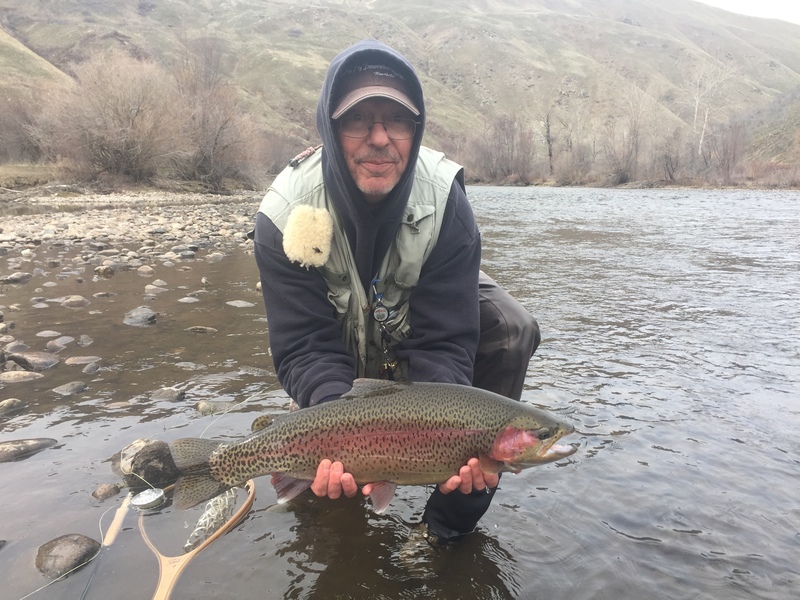 Explores the intricacies of reading fishing water for large trout, specific delivery techniques, and essential dry flies for all fishing seasons of the year. The knowledge offered in this session could be the most valuable insight to catching large fish you have ever acquired. The video concepts are awesome, the techniques are cutting edge, and you will be a better dry fly fisher by the end of this presentation!